Talk about an easy “recipe”….these spoons can be made in just a few minutes! 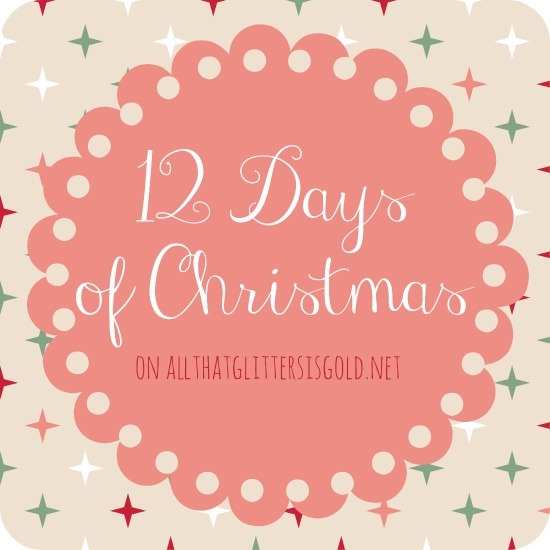 I used mine for our hot chocolate bar at the holiday party this past weekend, but you could also use them at home or give them as gifts to people like teachers and coworkers! I thought this entire thing was going to be impossible since I don’t have a double boiler to melt the chocolate, but it turns out you don’t even need a double boiler to melt chocolate correctly! As shown in the picture below, I took a saucepan and filled it with water and started it boiling. 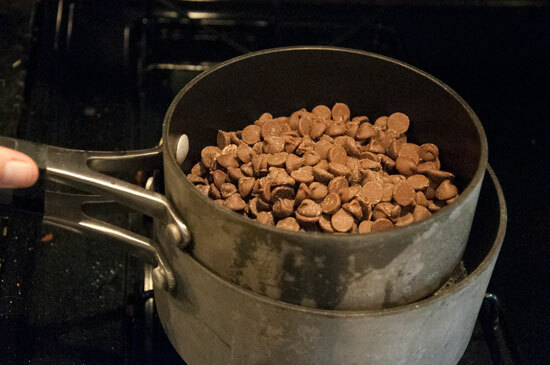 Then I filled a smaller saucepan and filled it with my chocolate chips. I held the small saucepan over the water and made sure to stir pretty consistently. Once the chocolate is all melted I spooned it on to my plastic spoons and sprinkled with crushed mints. Voila! 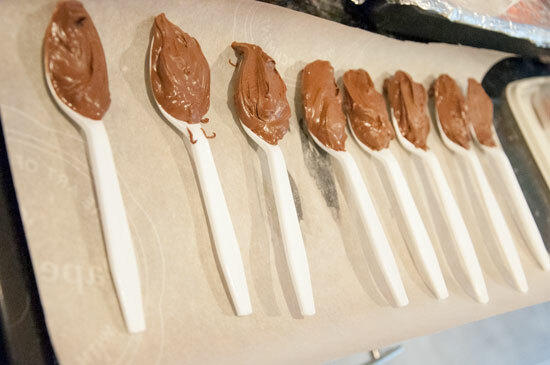 Chocolate dipped spoons! 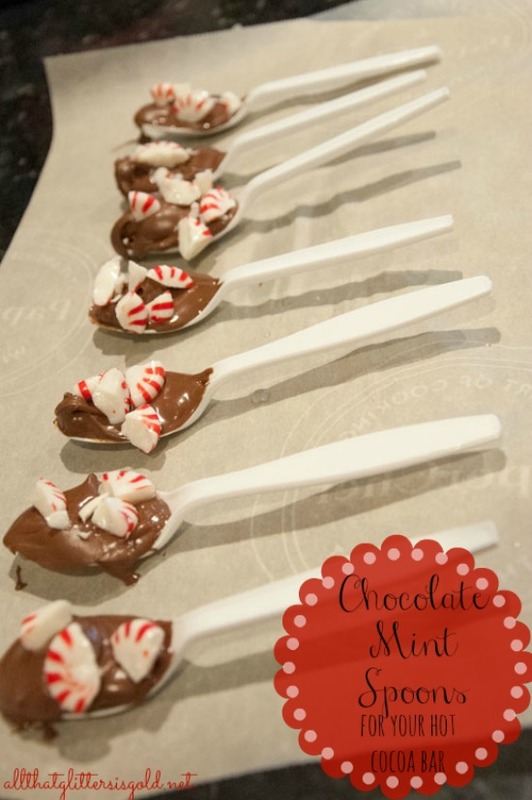 They are perfect for stirring hot cocoa, but would even give a great chocolate mint flavor to a cup of coffee! 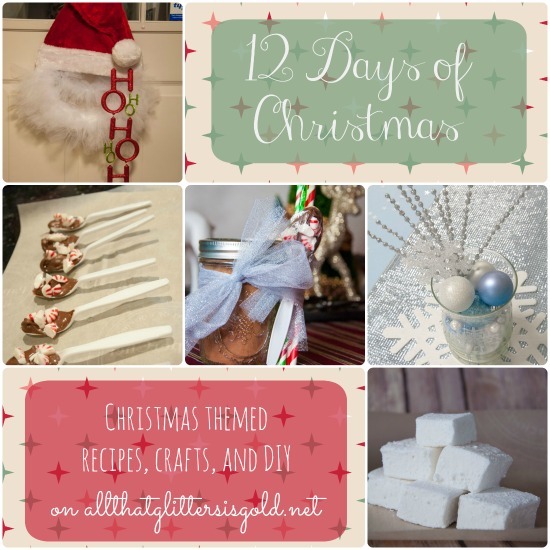 Get style tips, recipes, crafts, and giveaway alerts sent to your email! Visit Megan's profile on Pinterest.